Rachel was the first graduating senior I met after relocating my photography business to Wichita Falls. We had our initial consultation downtown at 8th St Coffee House- which by the way is walking distance from my new studio and serves amazing coffee and great sandwiches in the most "photo-worthy" type setting! (I highly recommend the Bacon Avocado Grilled Cheese- my fave!) Upon meeting Rachel and her mom I immediately felt a connection and knew we would be making great images together! Rachel knew exactly what she wanted for her senior images which is so helpful to me as the photographer! Since she was named after the character Rachel from the hit T.V. show Friends, she wanted to incorporate a coffee shop in some way and already had in mind outfits she would wear. We had such a great time walking around downtown Wichita Falls making some amazing images! 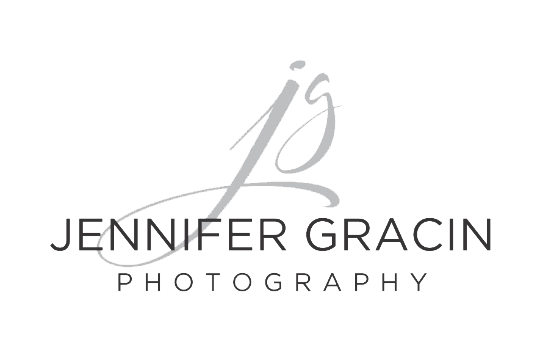 If you haven't had your senior pictures done yet and I don't mean the pictures that the schools have set up for you please call the studio so I can you all about the Jennifer Gracin Photography HS Senior Portrait Experience- which includes a style consult and professional hair and make-up! Why not feel like a model for a day and create images from your senior year that show your style and personality. I can guarantee we will have fun and it will be an experience you will always remember!